Beacon RCC has promoted an open 10-mile time trial nearly every year since 1978. The event is organised as a memorial to Janet Kelly, sadly killed whilst participating in the sport she loved so much. A trophy in Janet’s name is awarded to the fastest woman. 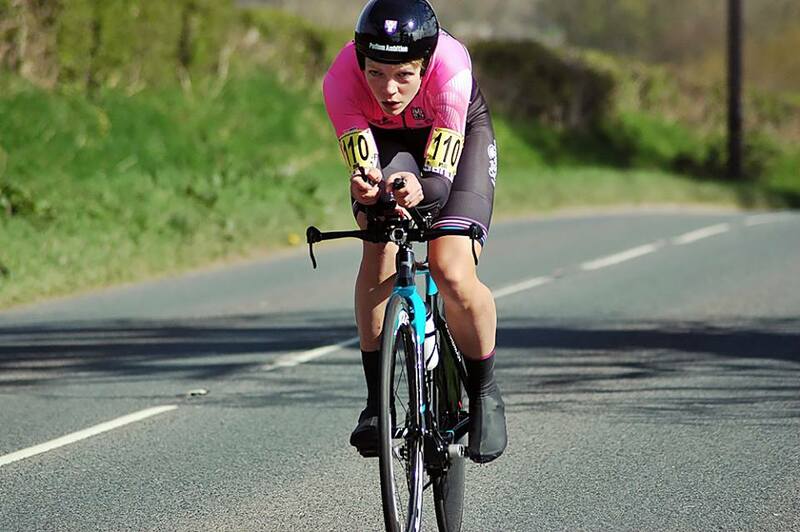 Previous winners have included the legendary Beryl Burton and the Beacon’s own multiple national champion, Ruth Eyles, and UCI Gran Fondo TT World Champion, Jessica Rhodes-Jones, who is also the current organiser. This year’s event is being held on 15 June, and you can enter via the links on the event page. 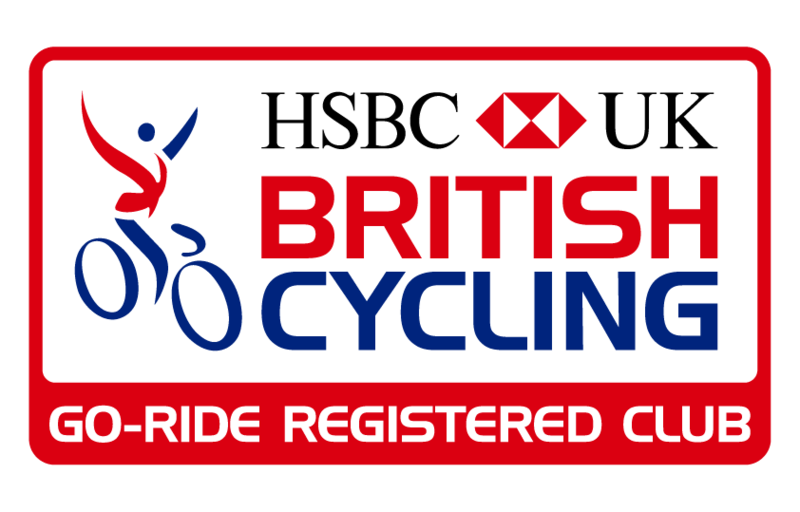 Entries close on 4 June.